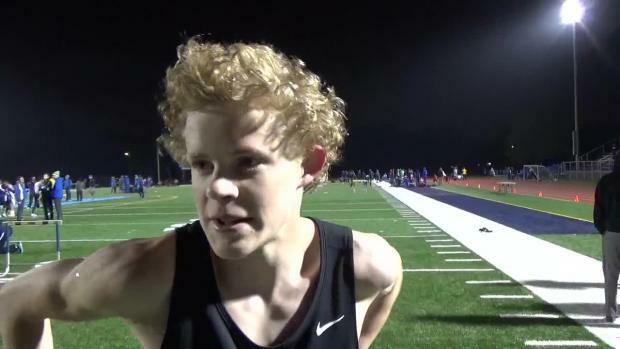 It seems like an eternity ago when Soren Knudsen ruled the hen's nest as a prep in Illinois. 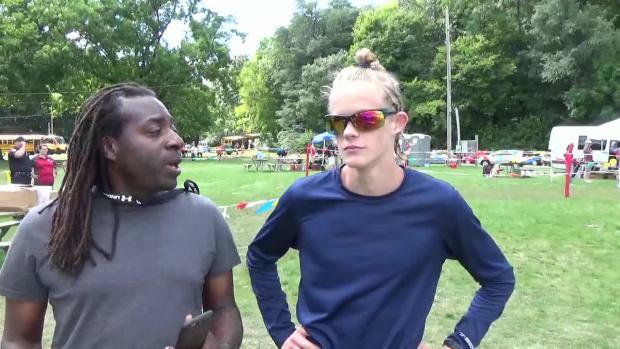 The former distance star from Minooka made history during his senior year of cross country by winning the 3A harrier title 35 after his father Jim Knudsen in 2016. 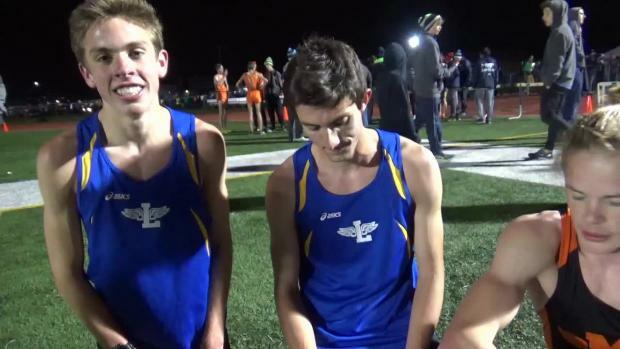 Soren would complete the "triple crown mission" by taking the IHSA 3A state 3200m and 1600m titles in the spring. His personal best 8:55.70 and 4:04.06 marks would become IL#1's upon graduation. The blue-chip talented Soren would take his talents to distance power Northern Arizona University in the fall of 2017. Though Soren appeared ready for stardom, he was red-shirted his freshman fall cross country season and later drop out of school to deal with some mental health modalities. In the interim, Soren looked for outlets to have fun and enjoy life such as producing amateur videos via his Youtube Vlog. He also ran the 5000m in a personal best 13:54.56. It has been officially reported that Soren is ready to re-enter the world of college athletics. He was granted release from NAU and is now a member of the high profile University of Oregon program. He will be immediately eligible for competition during the 2019 indoor track and field season. "I believe he just needed time to sort through some personal issues and getting refocused on wanting to be a student again," stated his father Jim. 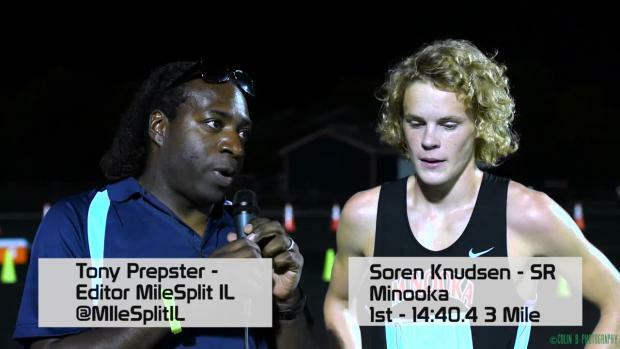 MileSplit Illinois wishes Soren nothing but the best in his academic and athletic pursuits.